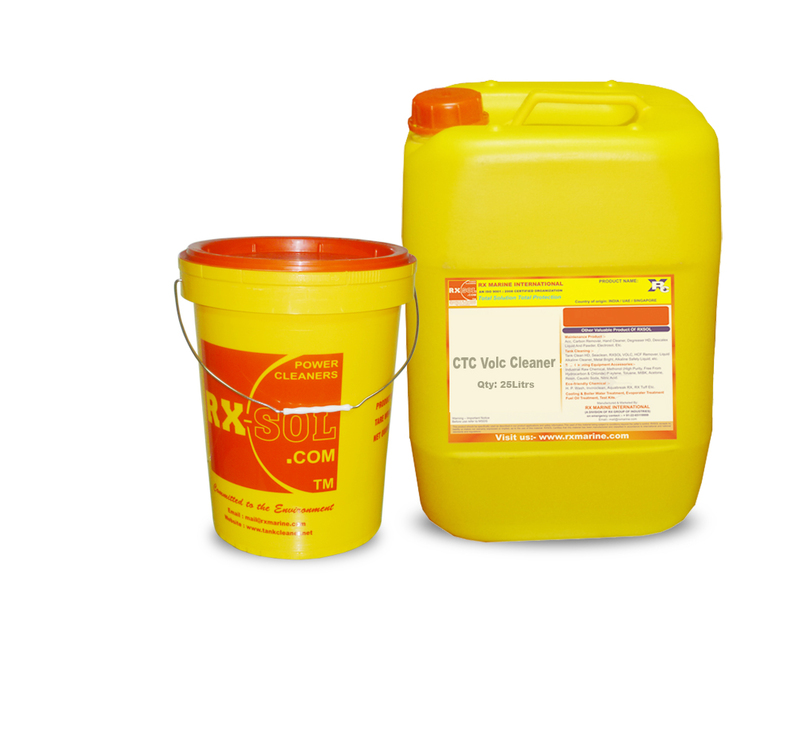 Seaclean Degreaser supplier in Mumbai, Kandla, Chennai, Vizag, Goa, Kolkata, Haldia, Paradip, Goa, Manglore. Sea clean available in various size of packing as per customer demand. 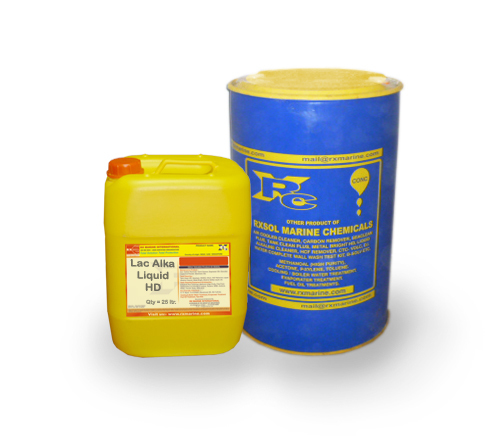 Seaclean product easily dissolves in water which is resulting non flammable degreaser for heavy industries as well as Seaclean is most popular degreaser in Marine and Oil filed industries. 500 ml, 5 Ltr / 25 / 50 / 210 Ltrs. Most popular product in marine shipping industries. Due to its multiple cleaning operations and uses stock of sea clean on board is a wise decision. 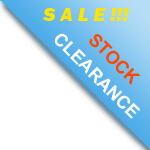 Factory discounted sale price available for Mumbai, Deendayal - Kandla Port, Chennai - Ennore, Visakhapatnam - Gangavram, Kolkata - Haldia, Fujairah, Dubai, Sharjah. 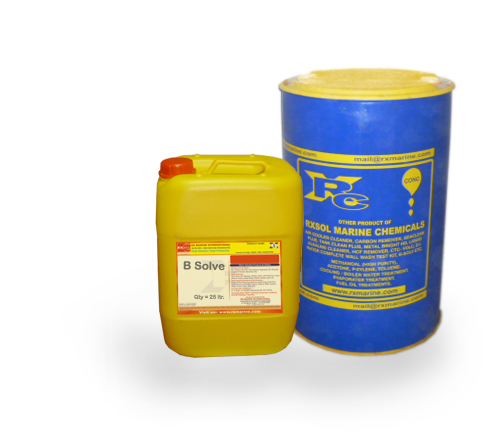 Highly concentrated product easily emulsify solvent and petroleum product. 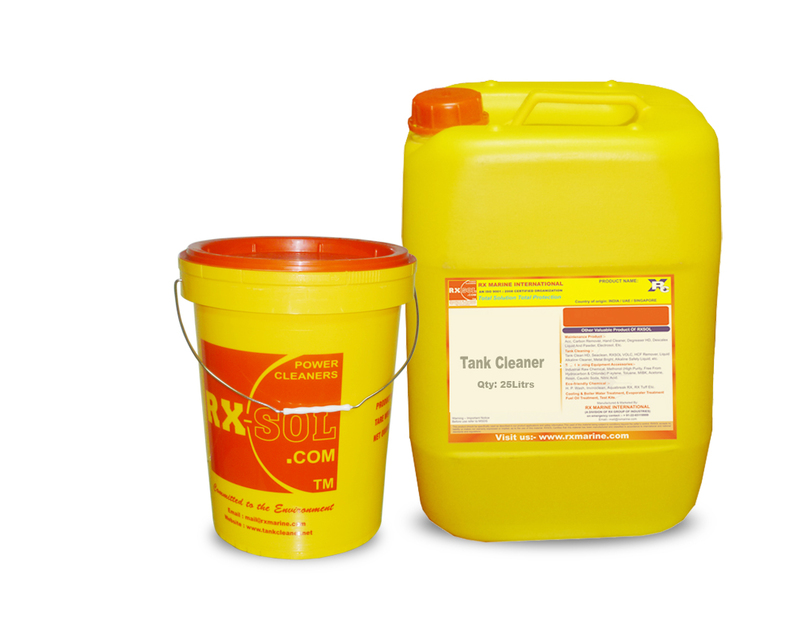 This products are classified as a degreaser and tank cleaner. 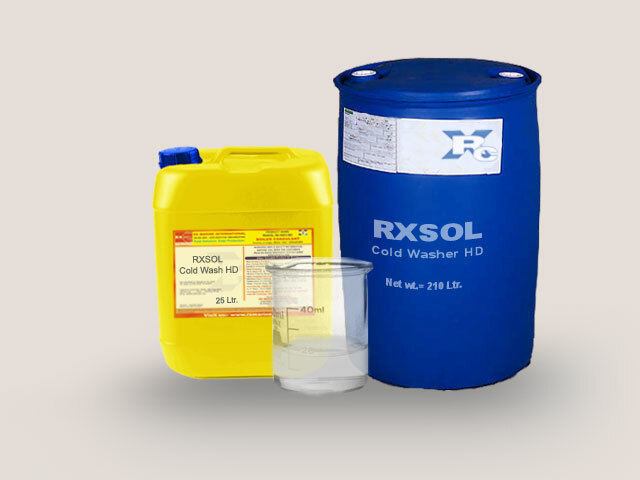 RXSOL-20-2002-025 is an extremely effective liquid blend of concentrated emulsifier with penetrating agents,mild abrasives and wetting agents which makes this an excellent liquid scouring cleansers for cleaning and degreasing of double bottom,deep tanks etc which is used for fuel oils It can also be used for BOILERS,MARINE DIESEL ENGINE COOLING WATER SYSTEM and for local cleaning and degreasing of engine rooms on deck. Use Handgloves, Goggles and safety mask before using in Tank. Keep container tightly closed and away from direct heat, fire and sunlight. Removal of Heavy crude Oil ? There are currently 0 users and 1316 guests online.